Imagine, getting paid for your opinion! That’s essentially what paid survey sites claim you can do. And when it comes to sites that pay you to take surveys, Global Test Market is one of the oldest panels. Is Global Test Market safe or is it a scam? What are Global Test Market’s rewards? What the points to cash value? In today’s review we’re going to find out whether Global Test Market is a safe and legitimate survey site worth your time or just a scam. 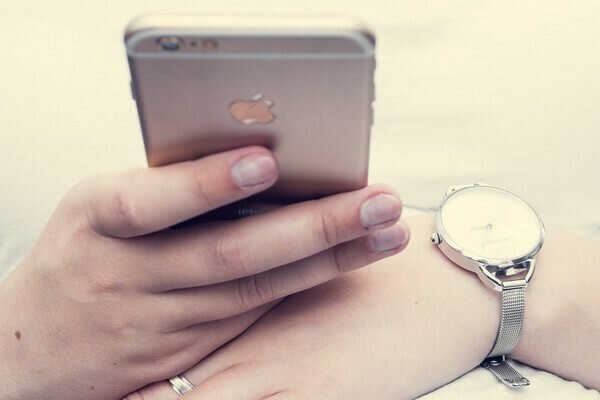 If you are new to surveys, surveys are basically a set of questions designed to gather feedback from consumers on different products and services. The industry itself – market research – is a multimillion dollar industry. Companies and manufacturers spend millions of dollars every year to gather feedback from consumers on their products and services. This data helps them improve their products, come up with new products, and so on. Lack of good market research was the reason why the new Coke was made in the first place and taken down shortly after. Now, since every company doesn’t have the resources and time to conduct their own studies, they use market research companies who do the work for them. One of those companies is GTM. Global Test Market’s surveys usually tend to be about food, movies, electronics, as well as politics. With a survey, you’ll usually encounter a series of screener/demographic questions. It is either in the first part of the survey while others are found at the end. This phase of the survey may include your age, geographic location, job category, education and gender to name a few. It may also include the completed surveys you’ve taken for the last few months. As for the rest of the survey, it usually contains a series of questions about a specific product or company. You participate in the survey by either answering yes or no questions, filling in blanks, and/or sometimes using a rating scale to demonstrate how you feel about a particular topic. Typically, surveys have about 10 to 50 set of questions that you can answer in 10 to 30 minutes. There are some surveys that you can complete in 5 minutes while others may take 45 to 60 minutes on average. To get started, visit globaltestmarket.com to sign up. It’s free (as any legit paid survey panel should be). With Global Test Market, users need to sign-up and provide their personal information such as name, email and address to name a few. It’s crucial that you use real information when signing up so that you won’t encounter problems during your payouts. This information is also used to build your profile that will be used by the company to match you with surveys that are looking for feedback from your demographic. Whenever there is a potential match, you will get an email notification alerting you that a new survey is available. You can also log in to your Global Test Market account at any time to see if there are any available surveys. When a new survey is given to you, you’ll be able to click on the link and start with the survey. Once a survey is completed, you’ll receive market points (see below). These market points are then converted to cash. So, once you’ve taken enough surveys and accumulated a certain number of points, you’ll be able to cash out and receive a check in the mail. GTM method of rewarding its members is points, what they call “Market Points” (FYI, if you’re looking for cash only surveys checkout PineCone Research). Every 1 market point is equal to $0.05. Global Test Market’s surveys usually earn you between 15 to 100 market points. There are instances, however, you may encounter surveys that pay 150-200 market points. The amount paid per survey varies on the length, so shorter surveys have lesser pay than longer ones. Being part of Global Test Market lets you earn market point bonuses. If you’re an active user and you take surveys every day or a few times per week, you’ll earn these bonuses. These market point bonuses usually amount to 10 market points ($0.50) and some with 20 market points ($1) occasionally. It’s a good way to earn a few extra dollars without having to take on extra surveys. How do you get money from Global Test Market? Once you’ve earned 1000 market points ($50) in your account, you can redeem it and have a check sent. Or, you can opt to accumulate these market points first before cashing out. But with a high payment threshold, this proves to be a disadvantage for some people and will take months before earning 1000 market points. Once you opted to cash out, you’ll need to wait from 4 weeks to a month. Keep in mind that these checks come from Canada, thus the reason why it takes a while to send payments through. 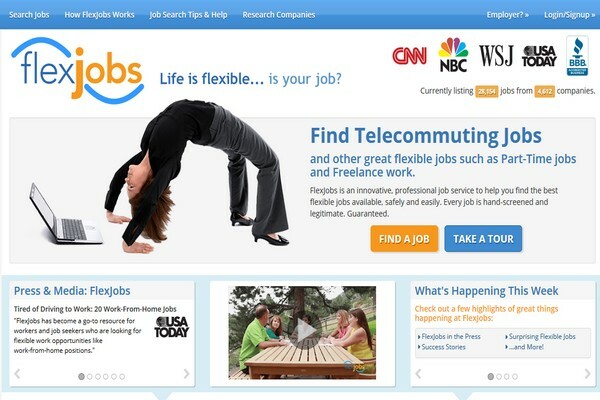 As you notice, it’s a good enough part-time job to earn some extra cash. GTM is not a scam site. 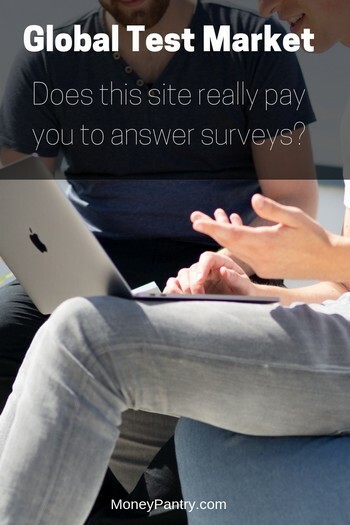 You will get paid for taking their surveys. No bounced checks, they won’t close your account before your payout, and no charge to sign-up. Global Test Market is 100% legit and credible. The takeaway from this review of Global Test Market is that if you are looking to make some extra cash in your spare time, you may want to give it a try.